The National Testing Agency has successfully concluded the third day of the UGC NET exam on 20th December. The exam will continue till 22nd December 2018. The exam is being conducted in two shifts each day. For the third day exam, candidates have found the 2nd paper (subject paper) difficult and the first paper was from easy to moderate. A few sections in the first paper were difficult. 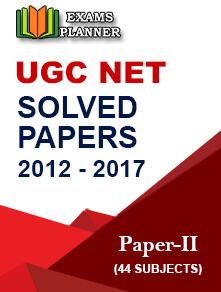 Here is the complete paper analysis of paper 1 and paper 2 of third day UGC NET exam. The paper-1 is held for teaching and research aptitude. 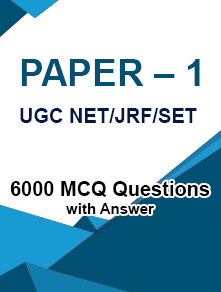 The paper comprises of 50 Multiple Type Questions (MCQs) from different sections such as logical reasoning, data interpretation, research aptitude, teaching aptitude, reading comprehension, etc. Here is the section-wise distribution of the questions in paper-1 and the respective difficulty level. 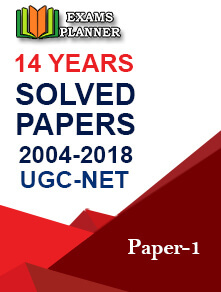 The second paper comprises of 100 Multiple Choice Questions (MCQs) from the subject selected by the candidates for the UGC NET exam at the time of application submission. Check out the number of questions and level of difficulty in the paper held on 20th December. As per candidates’ feedback, they faced difficulty in reading comprehension questions due to scrolling issues in the online mode. This is the first time that the UGC NET exam is being conducted through online mode. Candidates said that in paper 1 more questions were asked on teaching aptitude as compared to the previous years’ exams. The result for the UGC NET December session will be uploaded on the official website – ntanet.nic.in. As per the official schedule, the UGC NET 2018 December session result will be declared by 10th January 2019. The result can be checked using registered ID and password. After qualifying the UGC NET exam, the University Grants Commission issues an eligibility certificate to the successful candidates. It is issued to acknowledge the candidate’s eligibility for appointment as assistant professor posts and for the award of Junior Research Fellowship. Candidates can download the e-certificate from the UGC NET Online portal. Official answer keys were released on the official website. You must have got an idea about your score. The result will be declared by 10th Jan.